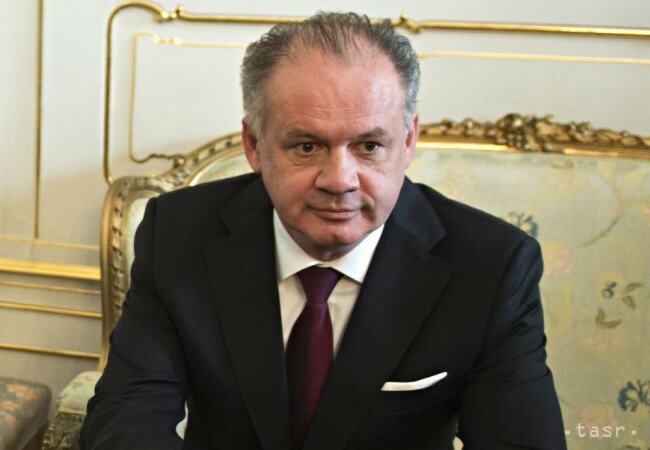 Brussels, October 20 (TASR-correspondent) – Slovak President Andrej Kiska’s recent criticism of the Visegrad Four (the Czech Republic, Hungary, Poland and Slovakia) for having an allegedly poor image in Europe over its stance towards migration was inappropriate, Slovak Prime Minister Robert Fico said in Brussels on Thursday. The summit of EU leaders was as usual preceded by a meeting of the V4 prime ministers. „I don’t understand Mr. President Kiska’s words concerning the V4. 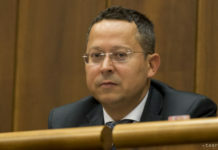 They were inappropriate, because if it weren’t for the V4, we’d be having mandatory quotas now, and if it weren’t for the V4, Slovakia wouldn’t be able to care effectively for its interests concerning gas, which is currently being transported through our country,“ said Fico. The Slovak premier stressed that the V4’s meeting in Brussels ahead of the EU summit confirmed that these four countries are able to coordinate their attitudes, and if this regional grouping comprising more than 60 million people adopts a joint course, it can achieve major results. Fico rejected Kiska’s mention of the V4’s alleged „poor image“. Pointing also to the latter’s recent meeting with the Dalai Lama, which caused a sharp-toned response from the Chinese Foreign Ministry, he said that the president should perhaps listen less to his advisors. Fico stated that he as the prime minister is responsible for economic relations and business opportunities in other countries. „Kiska’s move has clearly damaged Slovak-Chinese relations, and there’s nothing mysterious about it,“ said Fico. Kiska met with the Dalai Lama on Sunday (October 16) at a private lunch outside the Presidential Palace; however, according to Slovak Foreign and European Affairs Minister Miroslav Lajcak, China doesn’t distinguish between private and official meetings. The Chinese Foreign Affairs Ministry on Monday stated that China would react against Slovakia for the meeting, as Kiska had ignored China’s „strong opposition“ to the move, which was contrary to Slovakia’s promise to support the ‚one-China‘ policy (the position that Tibet is a legitimate part of China). Lajcak then sent, via Chinese Ambassador Lin Lin, a letter to Chinese Foreign Minister Wang Yi, which reads that the Slovak President, Government and all Slovak officials fully respect the sovereignty and territorial integrity of the People’s Republic of China and subscribe to the one-China policy.